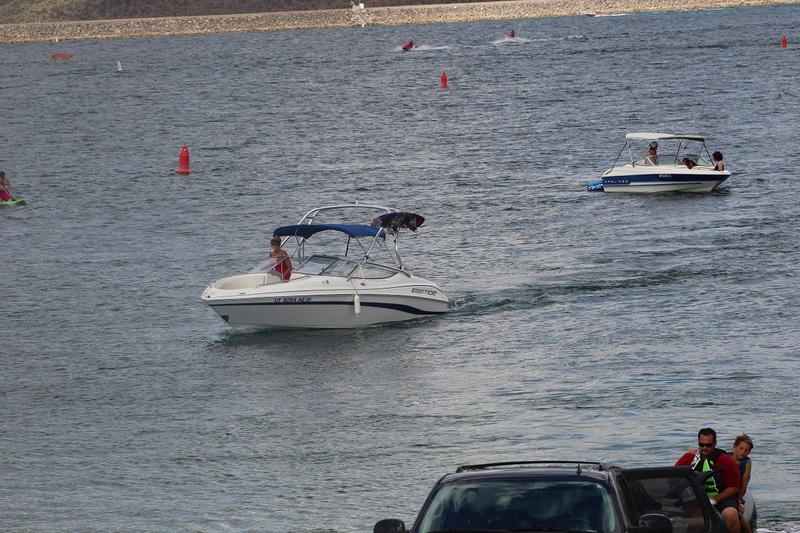 ST. GEORGE – With 80 percent or more of Utah’s boating fatalities involving people who were not wearing life jackets at the time, Utah States Parks and Recreation officials have launched the “Nobody is Invincible” campaign. The campaign focuses on increasing life jacket use among those enjoying Utah’s waters, whether it be on the Great Salt Lake or one of Southern Utah’s reservoir’s like Sand Hollow or Gunlock. 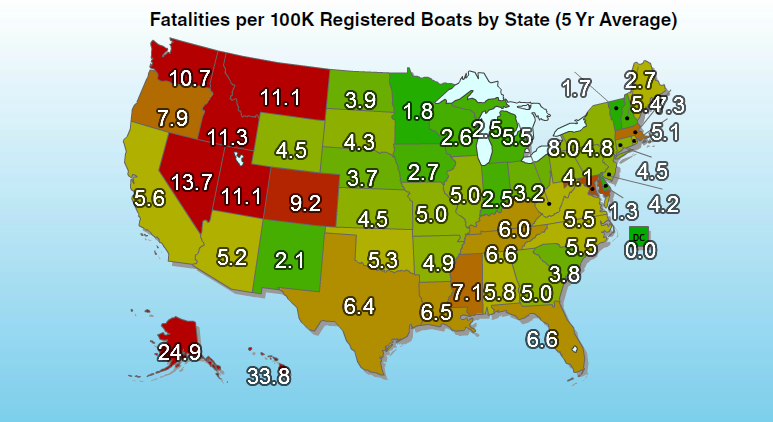 Utah currently ranks in the top 10 states for boating fatalities, according to Utah State Parks officials, with 11.1 deaths per every 100,000 registered boats. As of mid-April, there have been two reported boating deaths in the state. “Life jackets are just as important as the seat belts in your car,” said Ty Hunter, the Boating Program manager for Utah State Parts and Recreation. Boating fatalities can happen anytime, anywhere. According to statistics shared by state parks officials, the largest number of those deaths happen with open motorboats 21 feet or less in length; when the weather is nice and calm, and the waves are less than 2 feet. Nationally, nearly 50 percent of drownings occur on lakes and reservoirs. While the law currently requires children 12 and under to wear life jackets on a boat at all times, individuals 13 and older are not. Others required to wear life jackets include people being towed behind a boat, as well as those riding personal watercraft. Part of the “Nobody is Invincible” campaign is aimed at changing behaviors and attitudes toward wearing life jackets, Hunter said. To this end Utah State Parks and Recreation officials launched the life jacket campaign during late summer last year, and then again in early May. Part of the campaign includes online videos speaking to the importance of using a life jacket on a boat. Being a good swimmer is all well and good, but what if you’re in the water for an extended period of time and fatigue sets in? Or what if you are knocked unconscious during the incident that ended up putting you into the water? In either case, your level of swimming ability isn’t going to matter much. Life jackets also aren’t always the huge, orange Mae West-style life jackets many people think of when the mental image of a life preserver comes to mind, Hunter said. There are different types of life jackets now that are comfortable and not so restrictive to movement, Hunter said. For more information on boating in Utah and the ‘Nobody is Invincible” campaign, visiting Boating.Utah.gov.